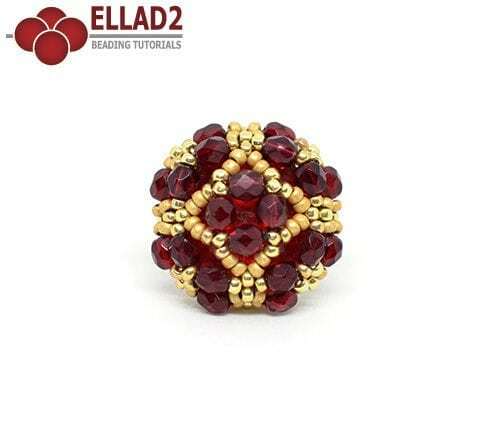 View cart “Tutorial Mint Ring” has been added to your cart. 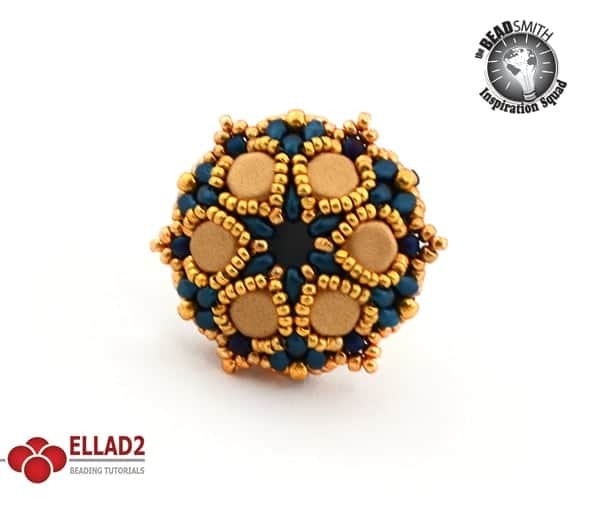 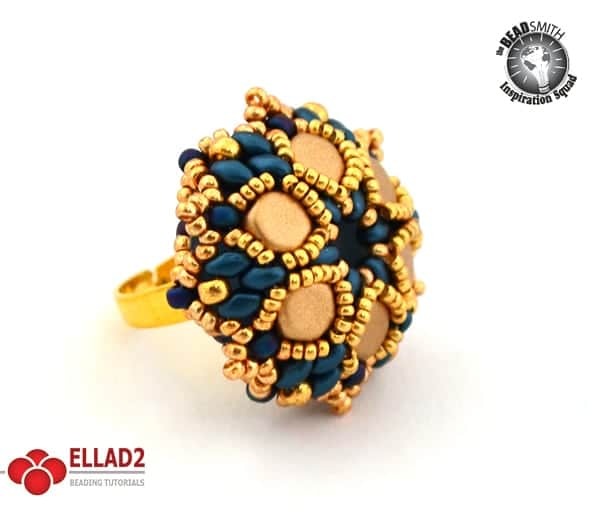 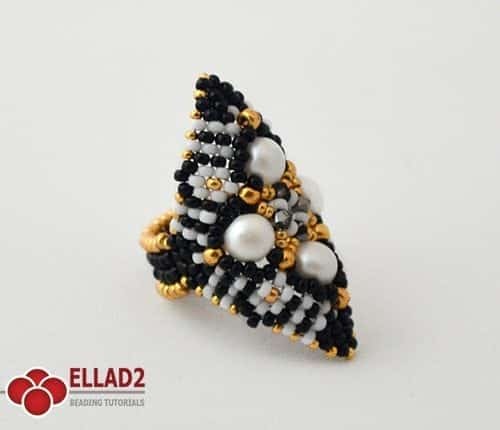 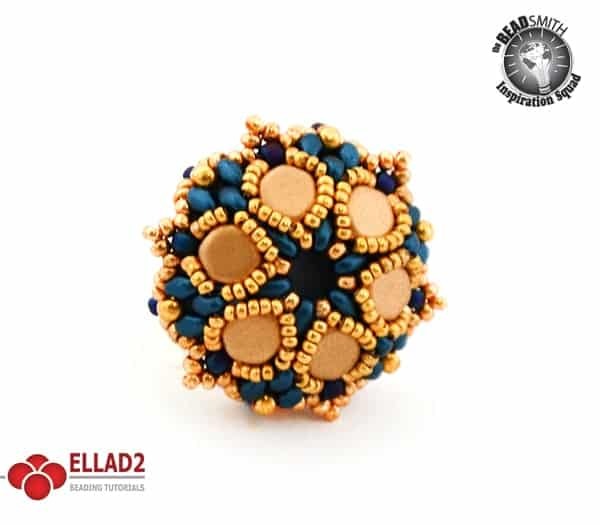 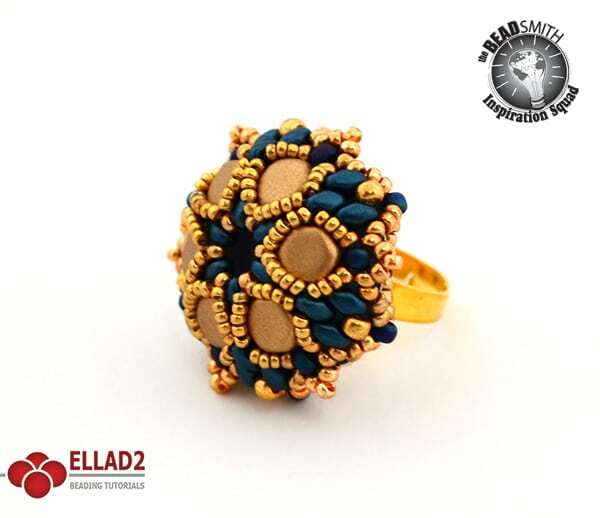 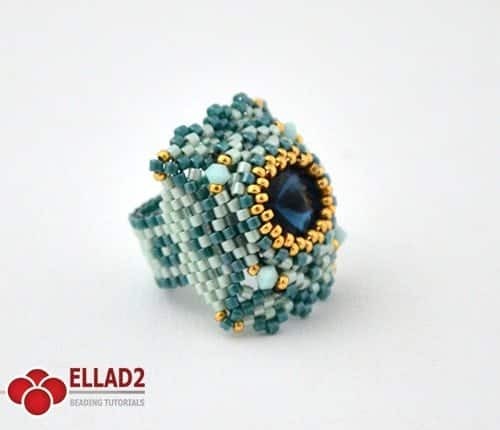 I made this beautiful ring with Honeycomb and Miniduo beads. 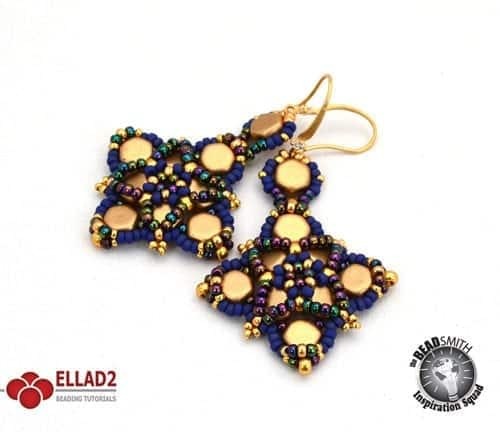 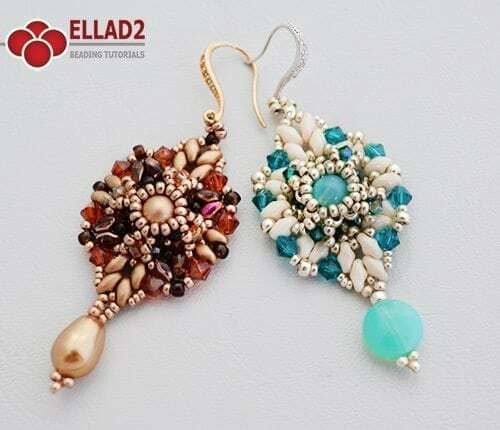 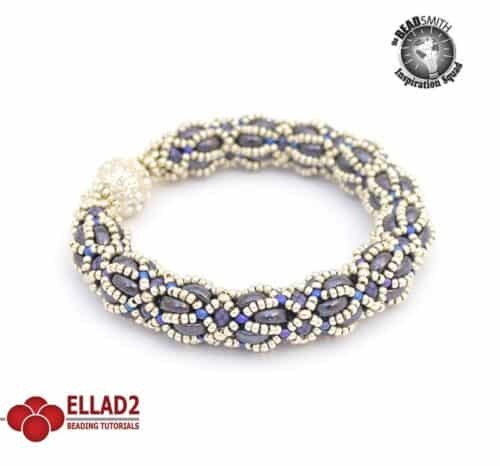 Easy and quick beading project. 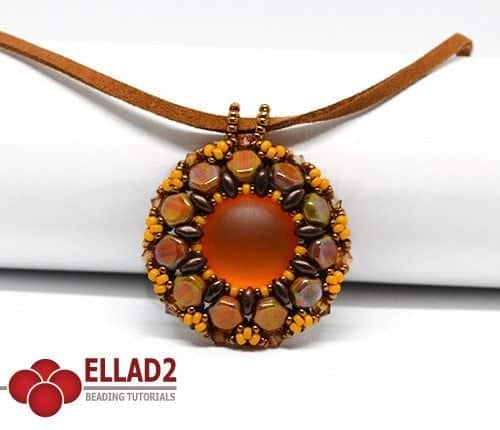 step by step, with clear beading instructions and with color photos of each step.